Each season brings a beauty of its own, but it is an admitting fact that spring is by far favorite season of the year. It never fails to cheer any heart to see dormant plants come to life again. Brown replaced by green. Rose bushes that looked like sticks a week ago now team with green leaves and new buds. 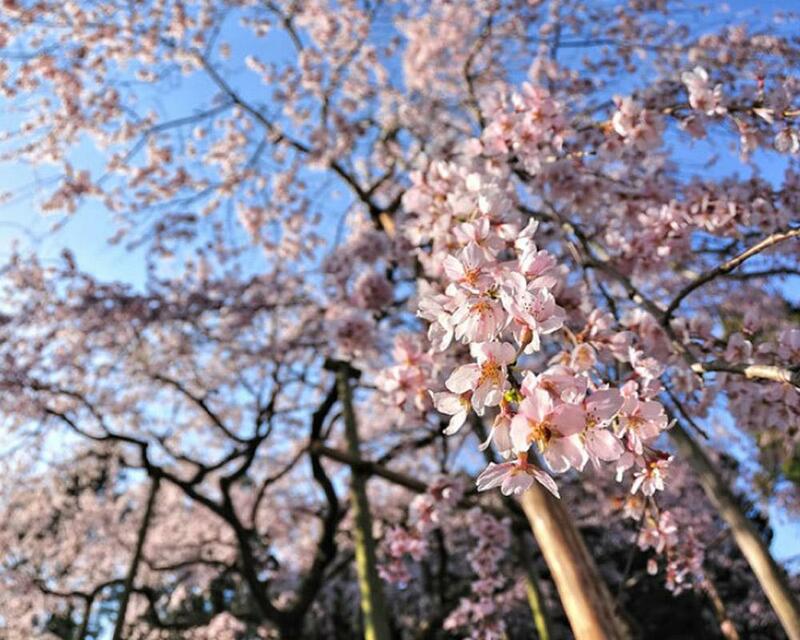 Cherry Blossom Season is an amazing season that can be observed at the start of spring. As considering to spring in northern areas of Pakistan especially in Hunza, Swat, and Skardu spring came here by the end of March and last for by the mid of April. 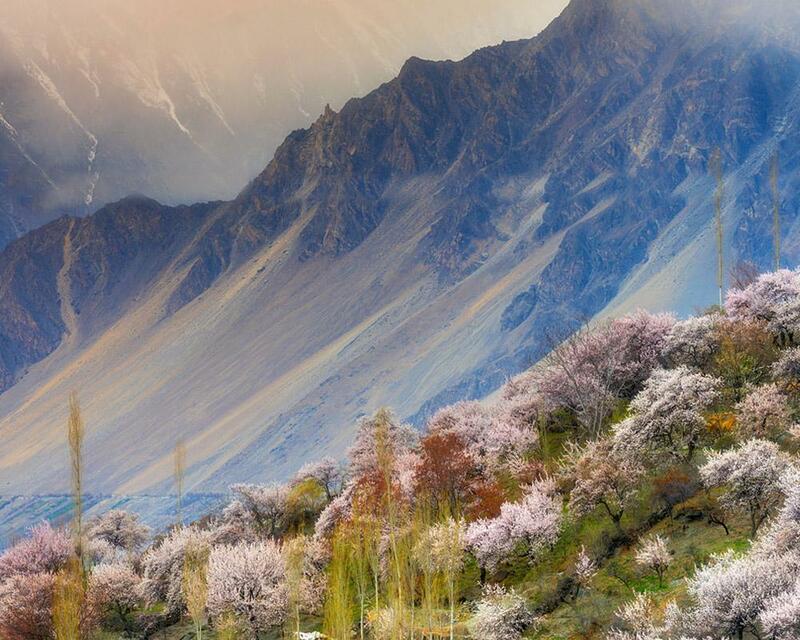 It’s not only the spring season that spread beauty all over the Gilgit Baltistan but it is the cherry blossom season which gives the more mesmerizing look to eyes. 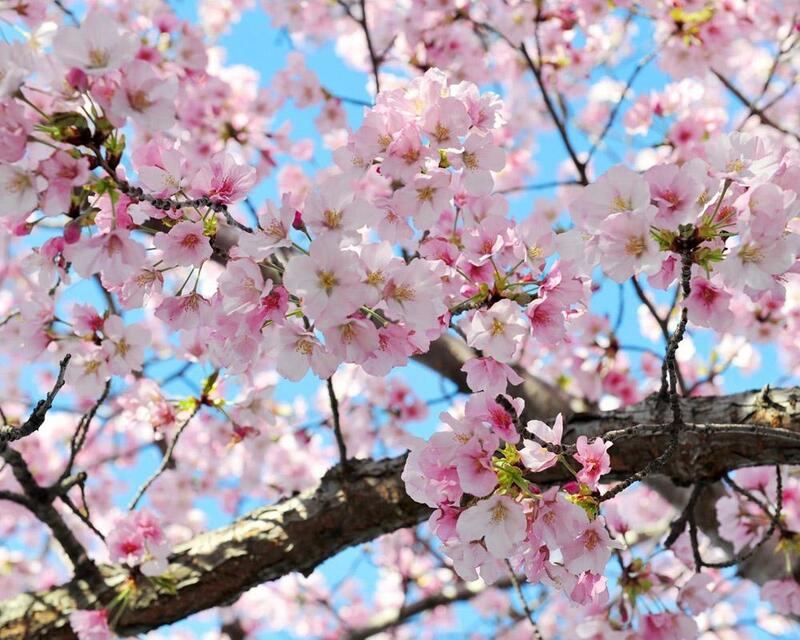 Those gorgeous Pink Cherry blossom never fail anyone to smile. The span for this season is very small. Most probably, it’s for the 1.5 months. Starts from the mid of March till the end of April. 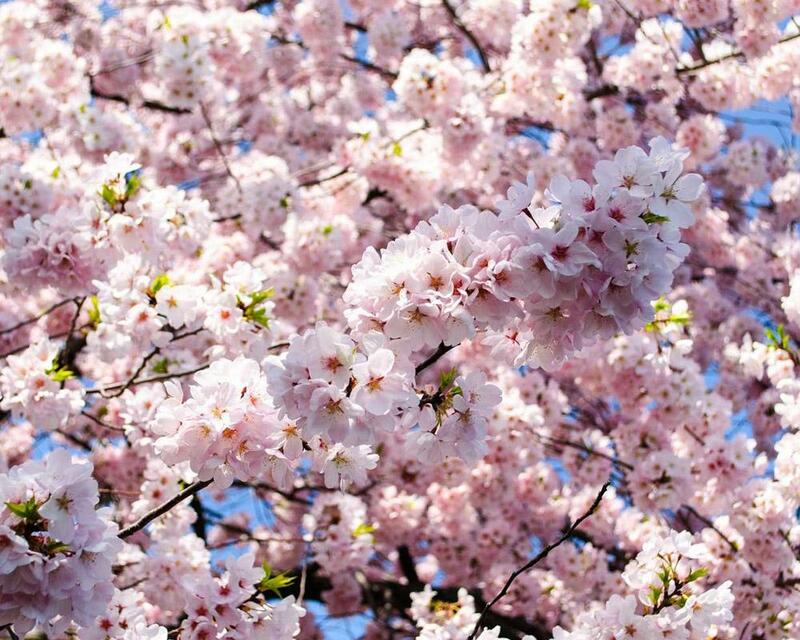 Cherry blossom viewing began in ancient times when aristocrats wrote poetry and sang songs under the flowering trees. The shape and color of the petals reflect people’s ideal notion of peace and simplicity. Whenever the wind touches the soft petals of Cherry Blossom, the surrounding is filled with pink petals and pleasant aroma is the air. Above all, there is a list of trees that blossom in the spring such as Apricot, Apples, and Pears. The richly green carpeted fields encircled with trees present an eye-catching view for the visitors. Cherry Blossom in Northern Areas came right after the destructive winter. After the season of death and destruction there comes the season of life and rebirth. 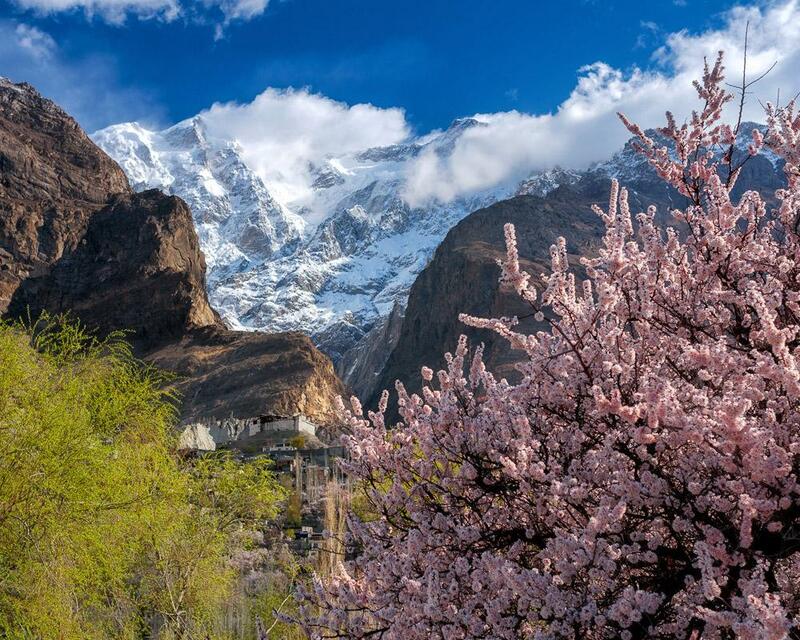 As the view of Hunza is incredible throughout the year but Hunza Cherry Blossom Tour becomes more appealing in spring. From spring to autumn the valley is more attractive. All of three fabulous seasons have their own unique desirability, which cannot be described in words but can only be felt. In the spring season, the field and orchards come alive with the blossom of different natural colors in the villages. The tourist from all over Pakistan and from around the globe enjoys the scenic beauty of Cherry Blossom season. A new spectrum of colors all around the valley starting from Gilgit, Besham, Bagrot valley, Kargah Buddha. Above all, Hunza Nigar, to the former capital Karimabad that are most famous for its panoramic outlook in the spring season. 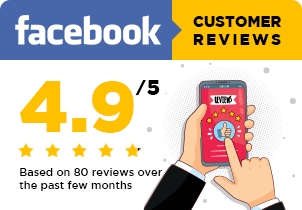 Hence it’s the high time to plan your, Swat Cherry Blossom Tours, Hunza Cherry Blossom Tours, and Skardu Cherry Blossom Tours with us. There is no doubt that each season has their own charm. As in winter the snow covered mountain and in summer the sun shines brightly through the clouds playing hide and seek. Yet spring season is the most beautiful, most graceful, that tripled its beauty in the panoramic views of Northern areas of Pakistan especially to Gilgit Baltistan and its surroundings. It is a desirable season with its monochrome vista, its delightful odors, and its lasting effects. Book your tour now to witness the heavenly colors on earth.